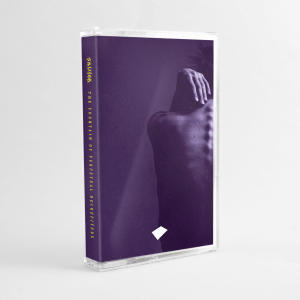 I took one look at the tracklist on this and added it to the top of my to listen pile. No doubt you’ll do similar. 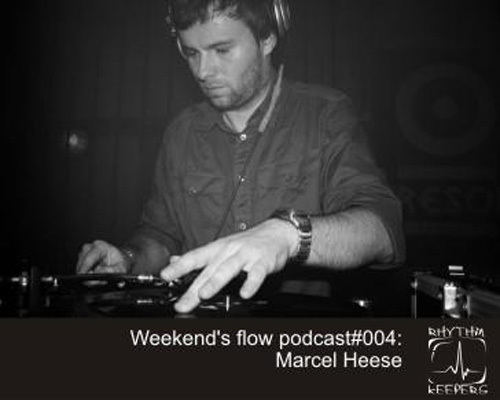 Marcel Heese here knocking out a great mix based around his influences and personal favourites. Nice to hear some Nitzer Ebb as well as some Gescom, as much as I love them they are both severing lacking in my personal collection. Need to resolve that. For the time being, this mix will do very nicely.